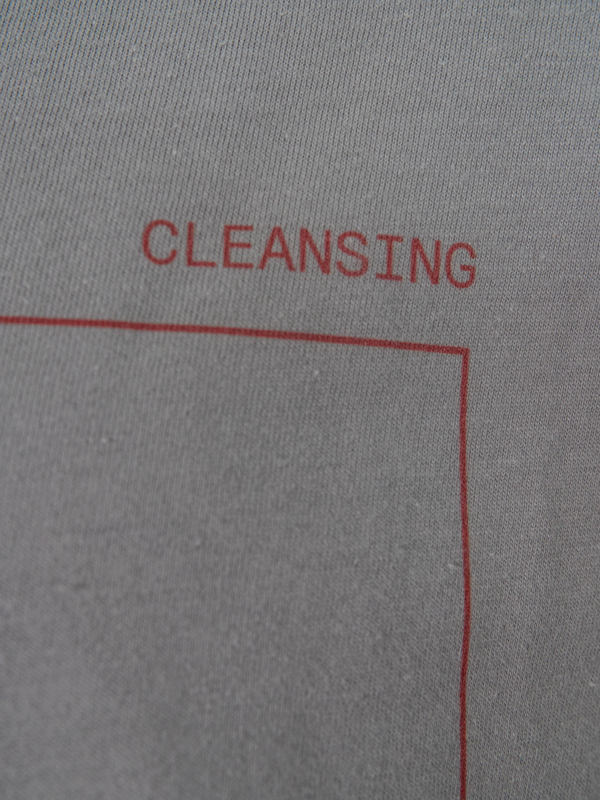 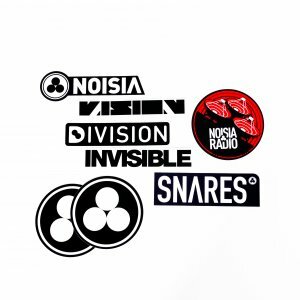 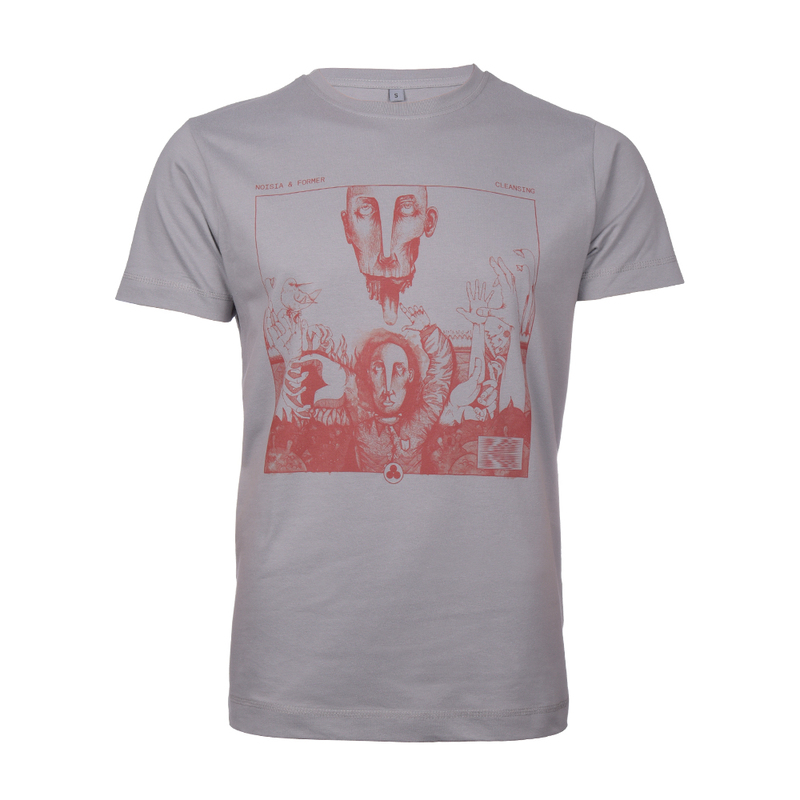 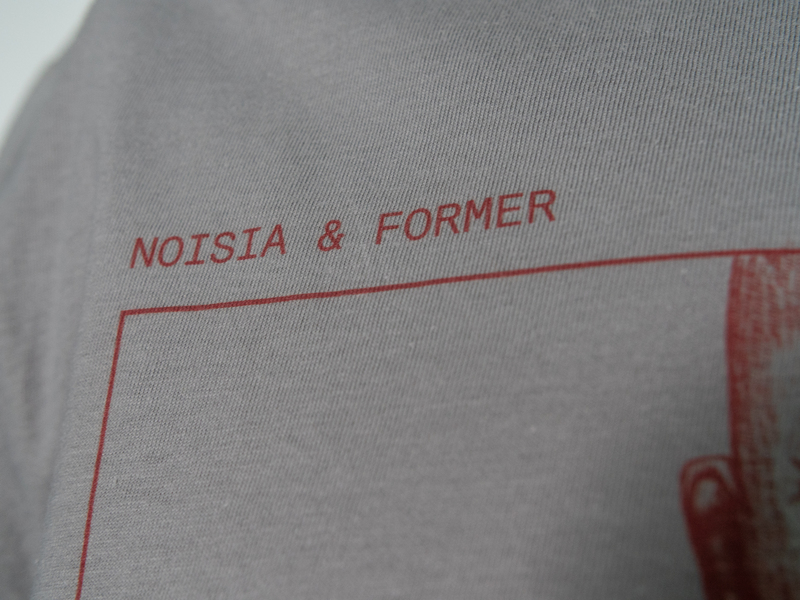 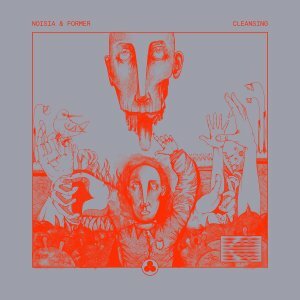 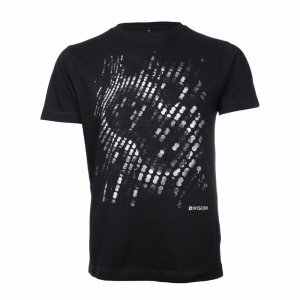 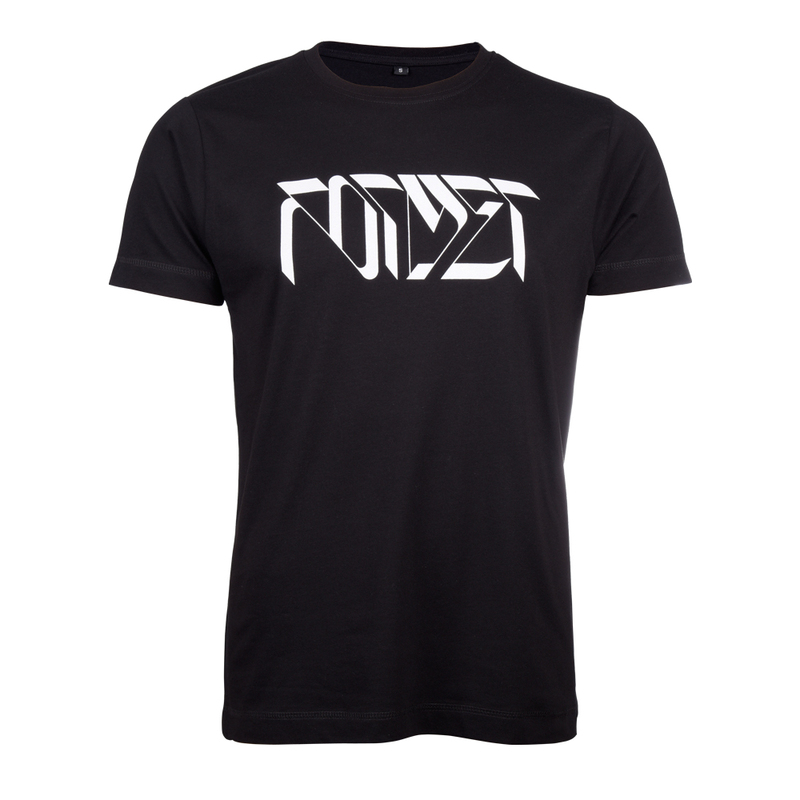 We liked the artwork of Noisia & Former – Cleansing so much, that we decided to make a shirt out of it. 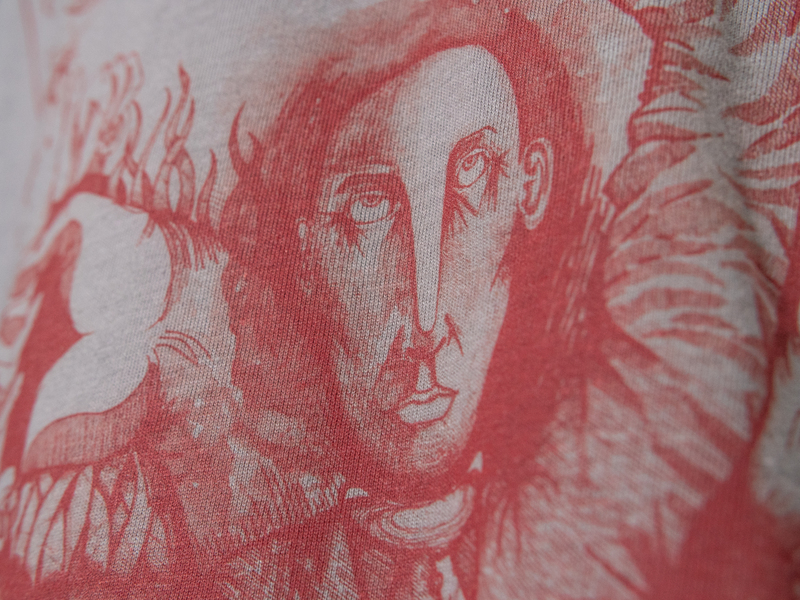 The colour of the print is a bit different from the original artwork. Please see the picture of the shirt to know what to expect.